The Metropolitan Nashville Airport Authority (MNAA) was created in 1970 under the airport authority statue of the State of Tennessee. 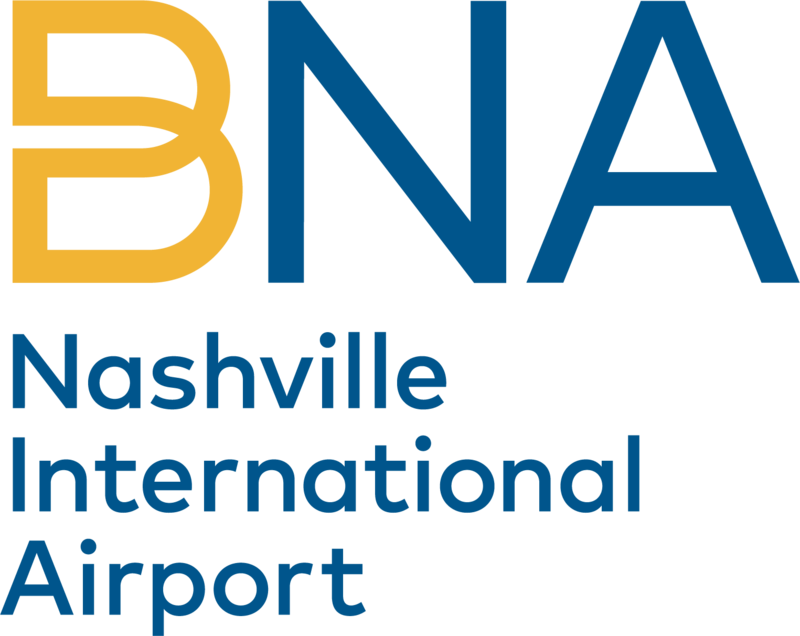 The primary mission of the Authority is the development, financing and operation of the Nashville International Airport and the John C. Tune Airport, a general aviation reliever airport. The MNAA operates within a self-supporting budget without the financial assistance of local government. Airport users provide the funding necessary to develop, operate, maintain and improve the airport facilities. MNAA also strives to promote, encourage and develop commerce and industry through air transportation. The Nashville International Airport, conveniently located 8 miles from downtown Nashville, serves seventy-nine counties, with a population base of nearly 3 million within a 100-mile radius in portions of three states— Middle Tennessee, Southern Kentucky and Northern Alabama. The John C. Tune Airport is located in West Nashville.